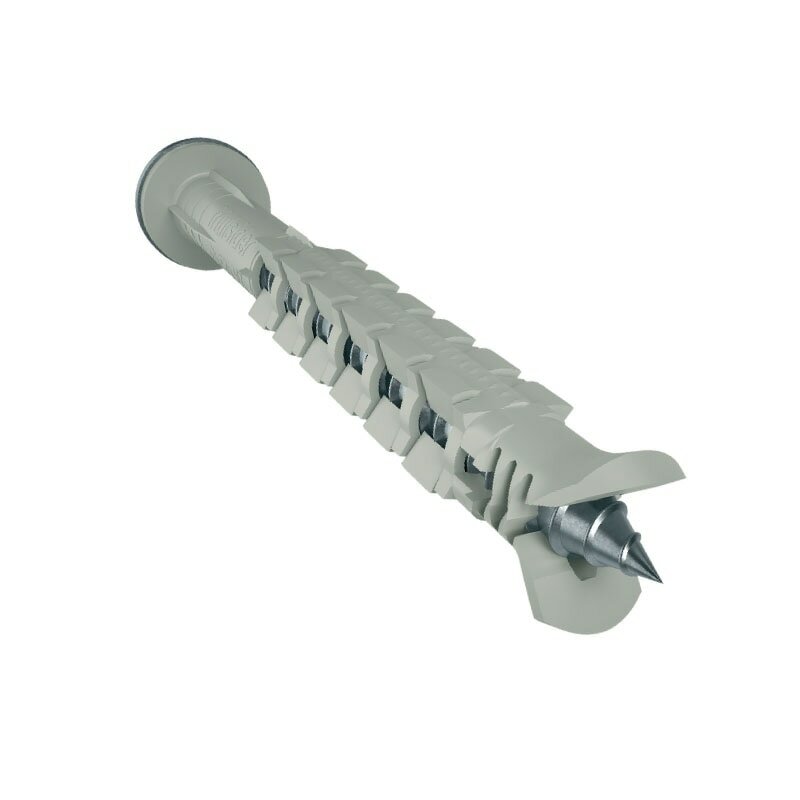 Facade anchors for fixing Dry Cladding Clamps. 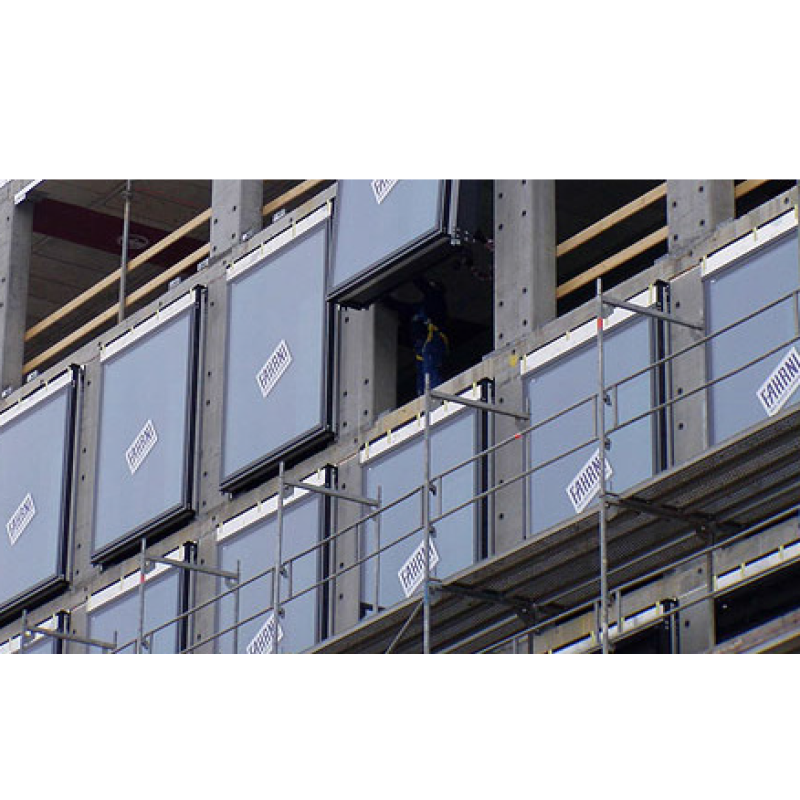 Installation in accordance with the manufacturer's specifications and drawings using the tools indicated in the technical documentation of Manufacturer. Keep the anchorage depth as specified in the design drawings or in the technical data sheet of the respective anchor. Please check Technical data sheet for all the technical information. 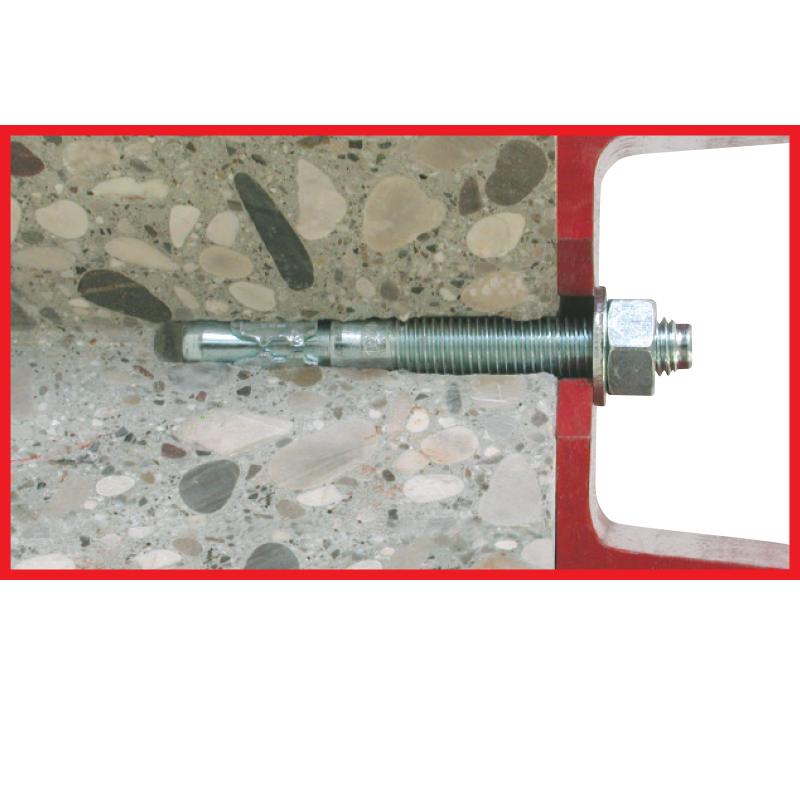 To install a door Frame Fixing Anchor 753 A4/ 753 CRACK A4/ FM X5 A4 HEX HEAD, the following accessories are required. 1. Required number of anchors per frame according to Design of the frame without its accessories exchanged. 2. Drilling machine with both rotary and hammer mode. 3. 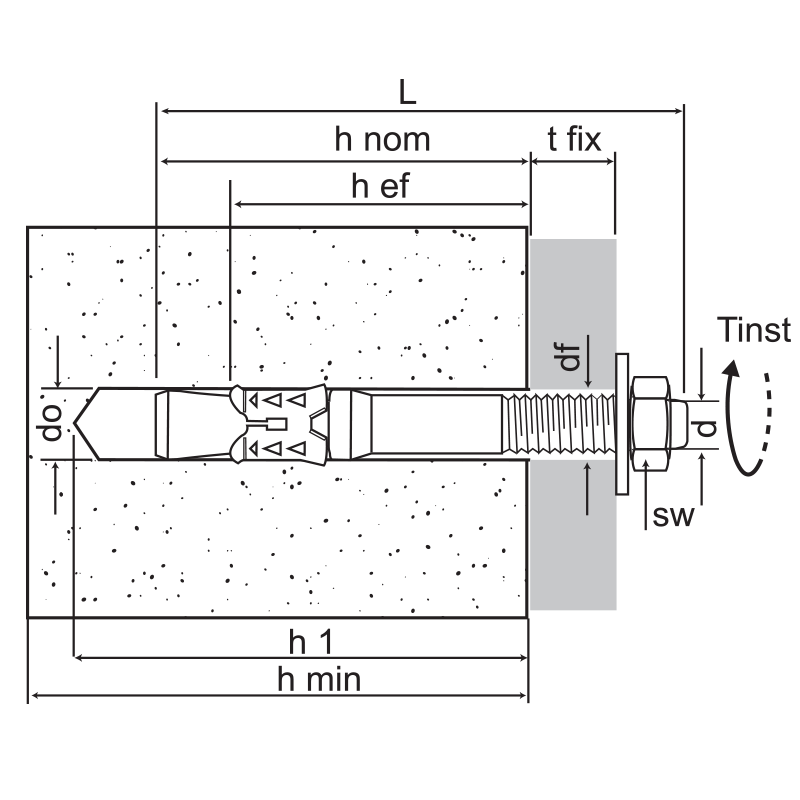 Drill bit with required diameter according to anchor diameter. 4. A Blow pump to clean the hole. 5. Chuck adapter for placing the Torx Bit. 6. Cordless Screw driving Machine. 7. 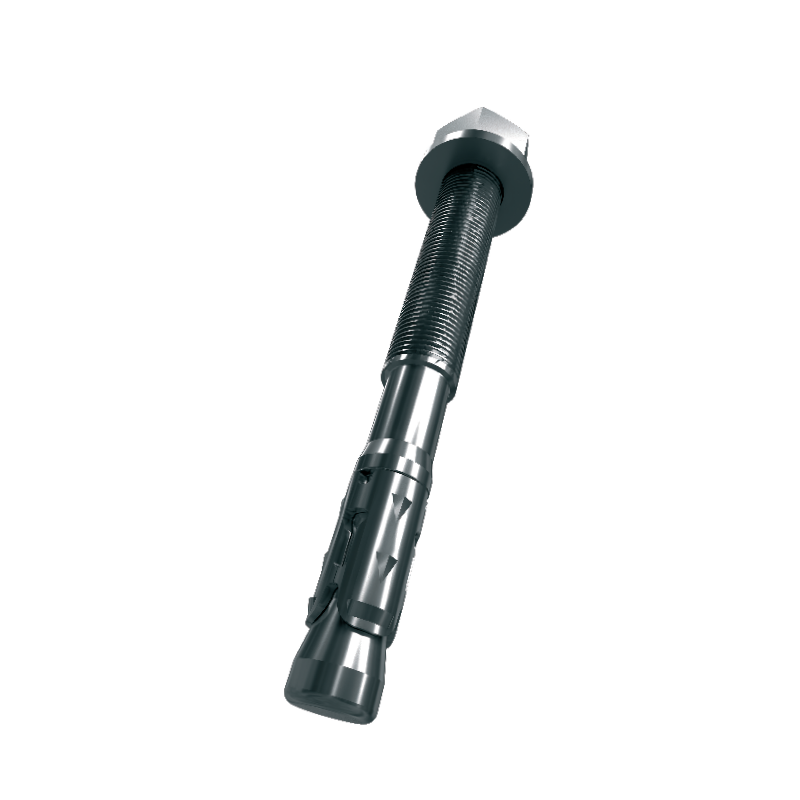 Torx bit according to manufacturer's specifications. 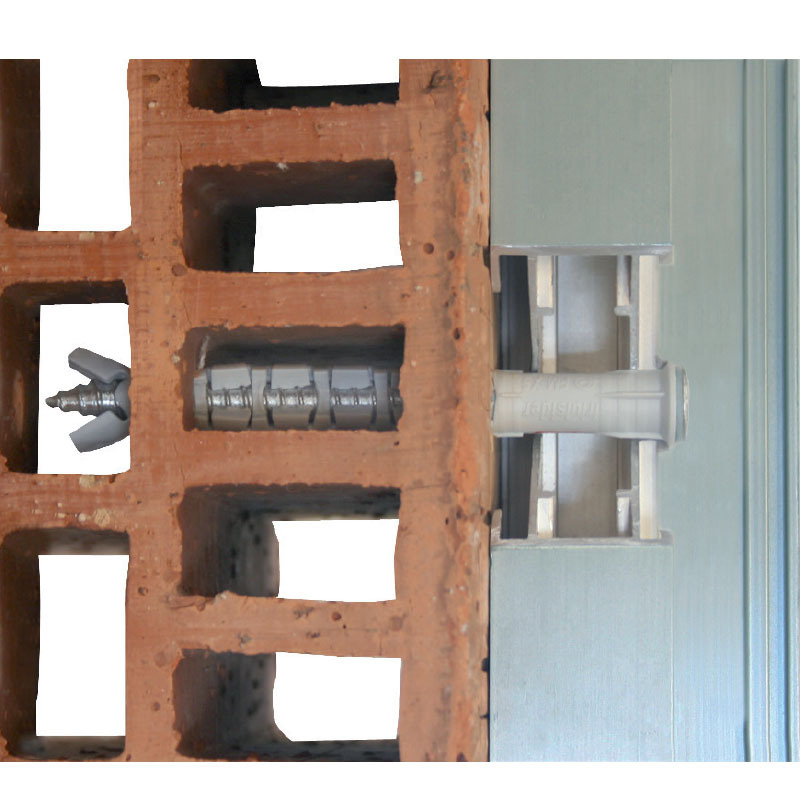 Align the door frame according to the requirement provided in the civil drawing of the building. 1. Number of anchors required, which gives information on alignment of anchors. 2. Type of anchor required. 3. Installation being done in. After acquiring the desired lengths, Marking of the same locations has to be done on the frame. Refer to the technical data sheet of the anchor being installed to know about the embedment depth into base material, total length of the anchor, thickness of the frame, Drill hole diameter. Now by keeping the drill machine in the rotary mode, the drilling has to be done through the wooden frame. 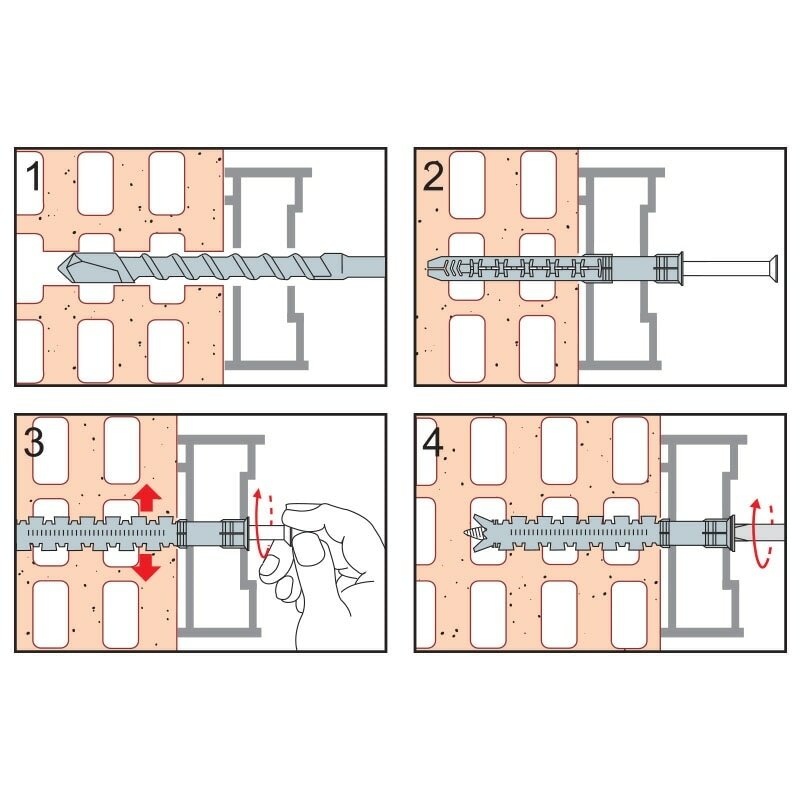 After completing the drilling into the wooden frame, the mode of drilling has to be changed to Hammering mode if the concrete is the base material. Other than concrete, the drilling can be continued in the same rotary mode up to the desired embedment depth. After finishing the drilling on all the side of the frame, clean the hole with the manual blow pump. After cleaning the holes, insert the plugs of the anchors into all the hole that has been drilled. Now if any final alignment if required can be done. 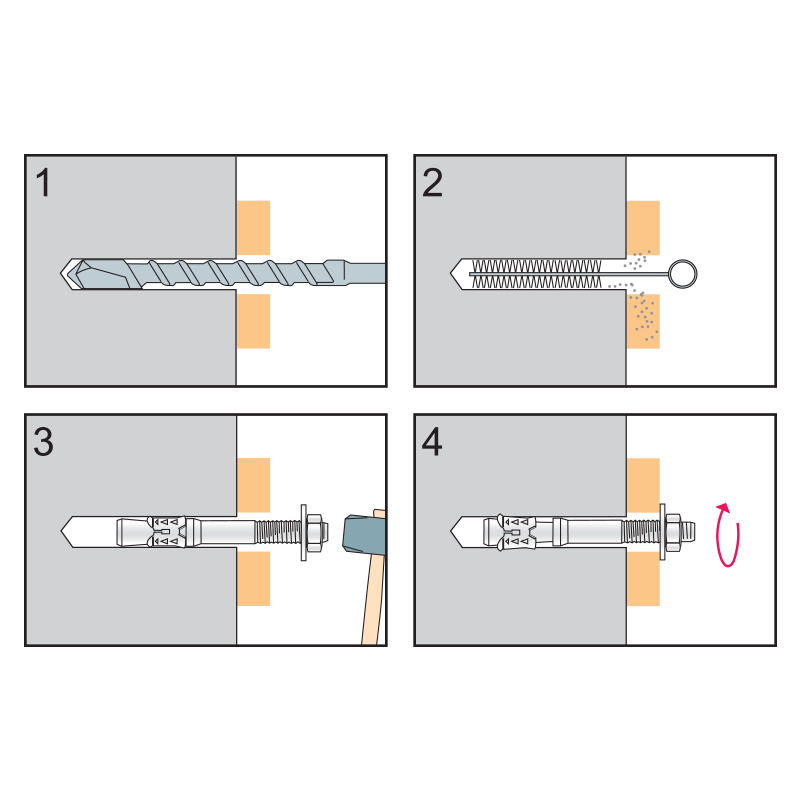 Confirming the alignment, first install the screw of the anchor into the plug in top direction by using a Cordless screw driver or by attaching the adaptor into the chuck of the drill machine and by drilling it in rotary mode with respective Torx bit. After the installation of top anchor, the middle anchor of Hinges side has to be installed next followed by the lock side. And then the remaining anchors can be installed in a series of the same. This completes the installation of a Door frame by using door Frame Fixing Anchor 753 A4/ 753 CRACK A4/ FM X5 A4 HEX HEAD. Any changes made in the installation procedures will result in the movement of the door frame or sometimes even the damaging of the frame also. FM 753 Crack Installation Process.